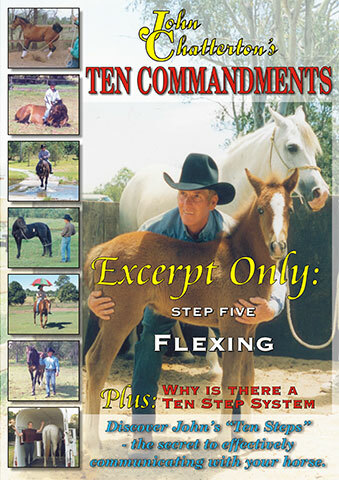 In this ebook, you will use all the Ten Steps for having a horse obedient when washing, rugging, clipping, float loading – or most situations. You should be using your Ten Steps every time you handle your horse, every time you put a halter or bridle on him. You should be asking him to face up and come to you when you go to catch him. Every time you wash, brush, or saddle your horse, you are reinforcing the Standing Still lesson in Step Two. Every time you touch your horse you are reminding them of the cue to relax in Step Three. If you have taught your horse correctly to back up in Step Four, they should willingly step back on cue whether in hand or under saddle – and so on.